In 2010 Marcus met the woman of his dreams and married shortly after. 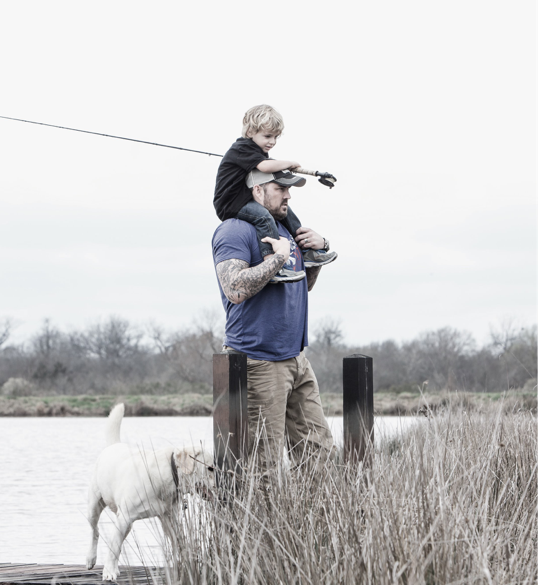 Marcus and his wife Melanie have a son Axe, who is named after Matthew Axelson, and a daughter, Addie. In 2010 Marcus also started the Lone Survivor Foundation and is fully involved with The Boot Campaign. In 2012 Luttrell released a second book, Service, that follows up with unanswered questions from Lone Survivor and gives honor and praise to other members of the military. In the summer of 2013 Marcus went on his first public speaking tour along with Capt. Chad Fleming which included special appearances by Debbie Lee and Taya Kyle. In early 2014, a major motion picture was released depicting the story of Lone Survivor.